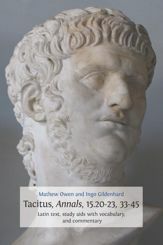 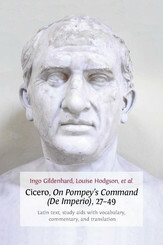 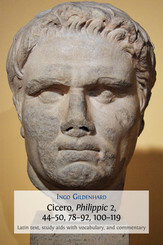 Ideal for A-Level and undergraduate students of Latin, and for anybody studying the language for the first time, these Open Access textbooks present extracts from major works including Ovid’s Metamorphoses, Virgil’s Aeneid and Tacitus’s hair-raising descriptions of the excesses of the Emperor Nero in the Annals. 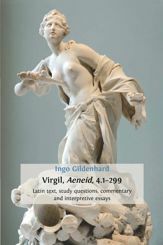 The Latin is accompanied by extensive commentary that explores the meaning and context of the works, while interpretative essays serve as a model for students developing their own critical writing. 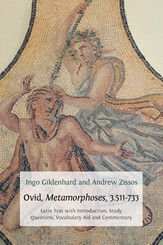 These engaging and lucid textbooks offer study questions and background information as well as the latest scholarship. 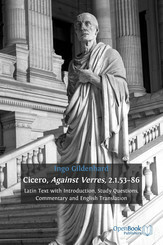 Also available in free interactive editions with teachers’ comments, they are vital resources for all students of Latin.